"The Only Limitation, Is Your Imagination." Back To Eden Intervew 'The Angel Behind Angel Cakes"
Why order a custom cake when I can get a cake the local grocery store for cheaper? When you buy a custom cake you’re not just buying a dessert. 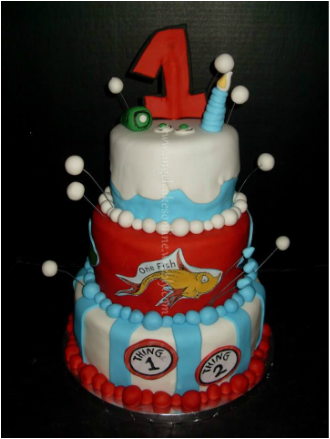 A custom cake is homemade specially for you and your special event. You can give it to the guest of honor as a unique gift that they will remember forever and it also serves as a beautiful decoration and centerpiece to any event. Your guests will not only be talking for years about how delicious the cake tasted, but also how incredible it looked. A custom cake sets the stage for a memorable event. Copyright © 2010-2015 Angel Cakes Boutique. All Rights Reserved.